Richard Ashcroft has premiered another track from his forthcoming solo album Natural Rebel. 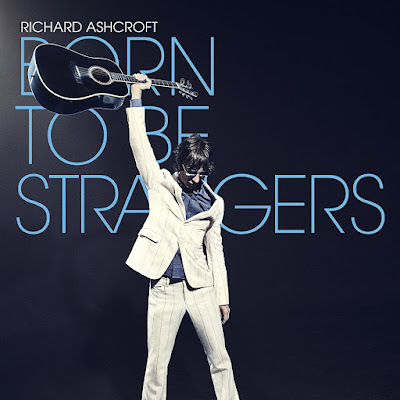 The single "Born To Be Strangers" is available to stream below along with Ashcroft's previously issued single "Surprised By The Joy." 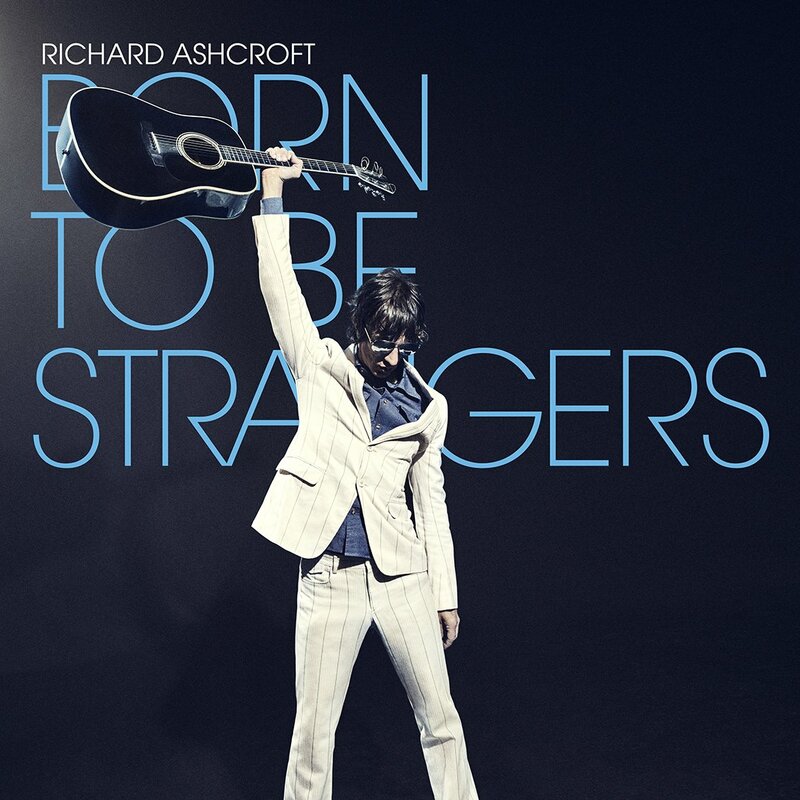 Natural Rebel arrives October 19th and according to Ashcroft has a live feel to it and includes some of the heaviest guitars he's done as a solo artist as well as some of the most uplifting songs he's written. View the pre-order options here.